Earlier people use to spend a thousand bucks on the television, which may cost a valuable commodity. The society is very much thankful to companies like Tanix. Who are here to make our entertainment way better and much joyful. 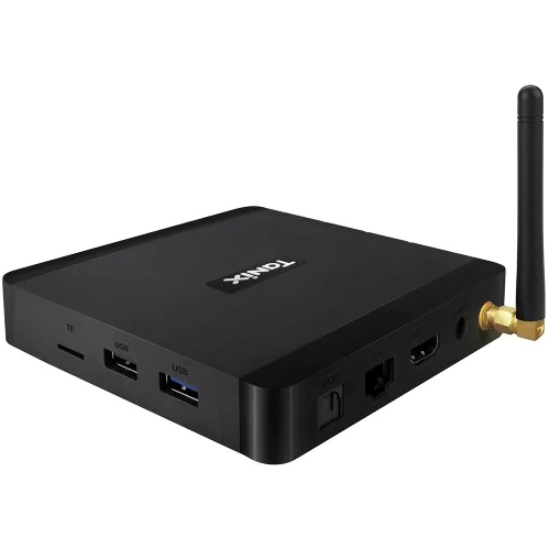 Tanix TX5 plus is an Android television box. The TX5 plus is very much portable and easy to use. The company analyzed the need of the Android TV in the society, and they come up with the TX5 plus. TX5 Plus is a very much exciting thing in itself the TV Box is loaded with many of the exciting like WiFi, and it is portable, the latest Android system, and with an improved processor which makes the experience much more fabulous. The Tanix TX5 Plus comes with updated, and the latest technology in it. 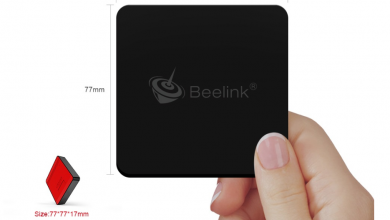 The device is loaded with all the connectivity functions like the Wi-Fi function. The Wi-Fi function is the function which makes it much more demanding in the society. Latest 5G Wi-Fi function is embedded in it which makes it more comfortable to work. The TX5 Plus is also having the Bluetooth function. That too in an updated version which is 4.2. That makes it more helpful. It also comes with the latest HDMI version that is 2.0. HDMI stands for “High- Definition multimedia interface” Which make the transmission of audio and video in a natural way, and that too in a high definition from. To improve the signal issues the company used the old form of the technology that is the Antenna. The Tanix TX5 Plus comes with the built-in feature of Antenna. That makes its signal connectivity stronger. 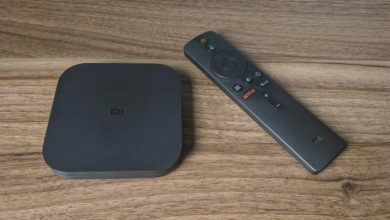 TX5 Plus is an Android TV Box this the primary function of the device, and this makes the TV box works more attractively and helps you to enjoy your shows and movies. Tanix TX5 Plus comes with the latest Android that is the 8.1 which is very much helpful nowadays as the Android operating system allows any other functions along with it. Some of it is like the internet function on the television. This takes the TV Box to another level and, also adds to its uses. The Tanix TX5 Plus comes with the Quad core which makes the working smooth and it can perform many functions. The built-in CPU is Amlogic S905X2. Means that the brain is built in the device only making it more smart, more efficient and more effective. Being smart and new generation television box. The box should have all the features built in it, then only it can be called it a smart device. It should support all the media types. Keeping this point in the mind, the company made all the efforts to see that the device supports all the media types, and does not fail in serving the customers. The video formats supported by the Tanix TX5 Plus are AVI, DVD / DIVX, FLV, H.264, H.265, MKV, MPEG2, Real 8/9/10 and RM. And the audio formats supported by the device are AAC, AMR, APE, FLAC, M4A, WAV and WMA. The photo formats supported by Tanix TX5 Plus are BMP, GIF, JPEG, PNG, and TIFF. The device also supports 5.1 Surround Sound Output. So as you can see that the Tanix TX5 Plus TV Box is fully compactable in any of the situations, as it helps all kind of media types. Language has always been an issue in a television box. We are seeing that in many of the television boxes, there is a single language function that may be English. 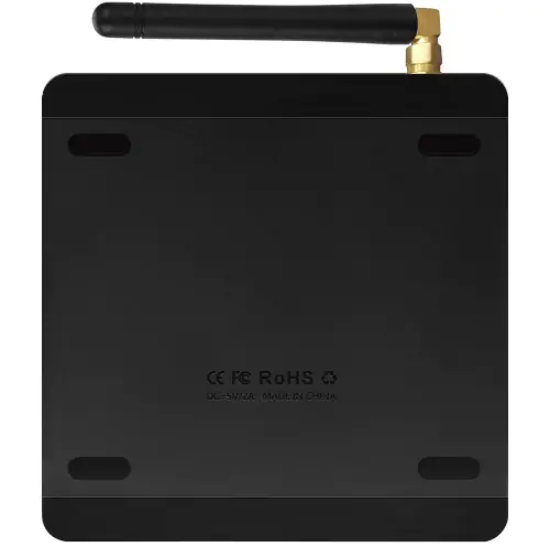 By observing the demand that the customers want multi-language TV boxes. 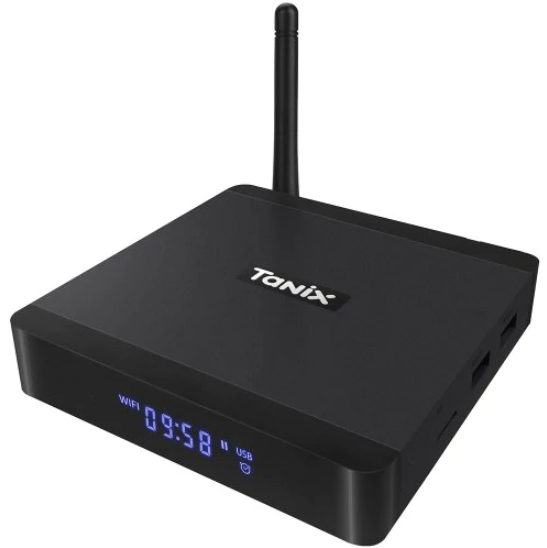 The company comes up with the multi-language function in their Tanix TX5 Plus TV box. So now no more language issues, just switch to your favorite language and enjoy your TV programs. The battery has always been a significant issue on the TV boxes. The battery is an essential feature of the TV boxes, many of the company fail in providing a better service in the field of the battery. This resulted in a decreased number of customers. But the case is different in Tanix TX5 Plus TV Box. Here the power supply is of charge adapter type. 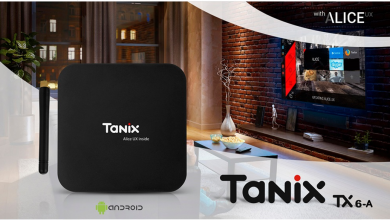 The Tanix TX5 Plus TV Box comes with remote controller battery which is 2× AAA battery, which provides a proper battery function and enables it to work freely. The power required by the Tanix TX5 Plus TV Box is an external power adapter mode. 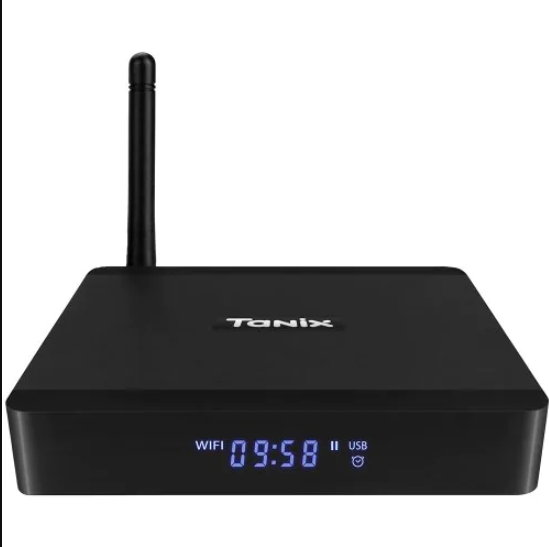 Due to its excellent and strong battery function, the customers are responding in a positive manner, and the demand of the Tanix TX5 Plus TV Box is going high day by day. Well, memory and the storage part is not much needed in Televisions. What if the case is of an Android television? The answer changes quickly, as if the tv is android then it is very much apparent, that the functioning will increase and there is a need for storage and memory. As to perform many task one needs proper space to work and to function. 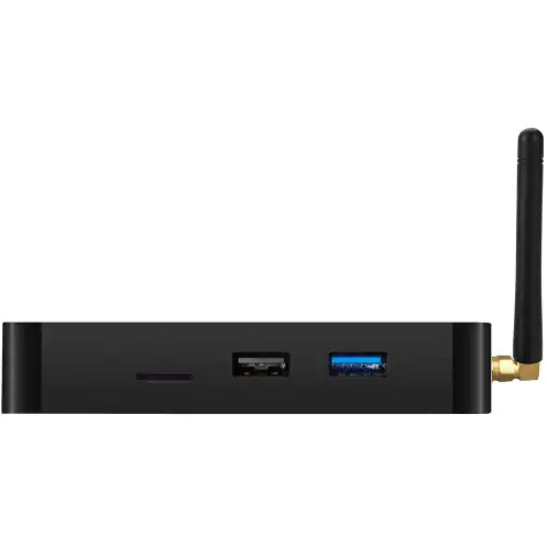 The Tanix TX5 Plus TV Box comes with 4G RAM and 32G ROM which is Max. Extended Capacity is up to TF card up to 128 GB (not included). So don’t worry about the functioning of the device and be free to perform. As we are aware that, the older television was very much heavy and small. The people were not concerned about the size and the weight of the television. Now the time has changed, and the technology had also grown up. Now a day people are demanding more lightweight and sleek kind of television. 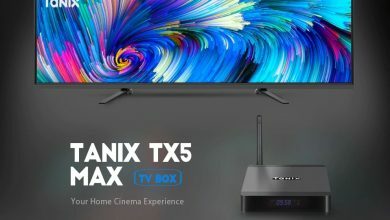 The Tanix TX5 Plus TV Box comes in a very much cool and a lightweight form. The weight of the product is 0.1800kg which is very much lighter weight. You will hardly find this much lightweight gadget in the market. The product size is just (L×W×H): 10.90 × 10.90 × 2.10cm / 4.29 × 4.29 × 0.83 inches. Isn’t that great? The size is also very much small, and the product comes in the black color that makes it more stylish and attractive. Buying the product and carrying it is also a big issue for the people. They find it very difficult to move large packed items, it is very much apparent that if the gadget is significant, then the packing would be big and if the device is small, the packing would be little. 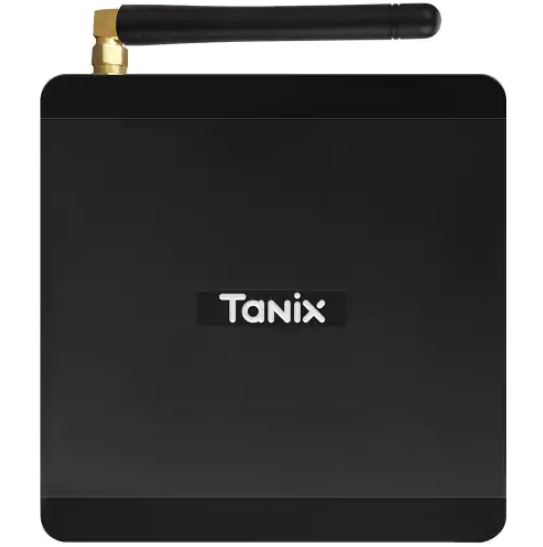 The Tanix TX5 Plus TV Box looks very much stylish when packed the package weight is just 0.4500 kg. Imagine guys how easy it would be to carry it? And the package size is (L ×W ×H): 15.50 × 13.70 × 8.00 cm. The package size is also not so big. This makes the product more friendly and more comfortable and more compactable. The package contains 1 × TV Box, 1 × Remote control, 1 × HDMI Cable, 1 × Power Adapter, 1 × English Menu. That’s it from our side for the Tanix TX5 Plus TV Box. So guys don’t wait a lot and quickly grab the deal and make your entertainment more fun and joyful.